6 handmade Soap booth photos to spark your imagination, a look at a popular, affordable craft tent brand and we break down common craft booth layouts. Plus, 4 tasks to get your new business off to a solid start. More craft booth photos and tent buying tips this week! Craft artists who do shows are hustling to keep up with the demands of the summer show season. That's why I've been keeping the reading light and focused on craft shows these past few weeks. 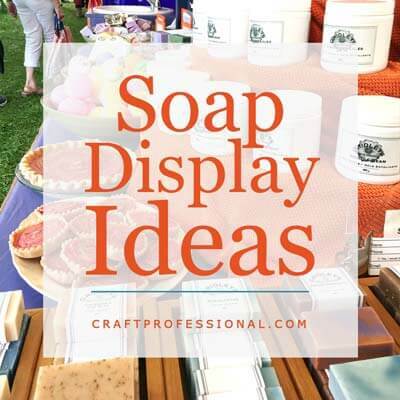 This week, 6 pretty soap displays to help you sharpen your booth design. 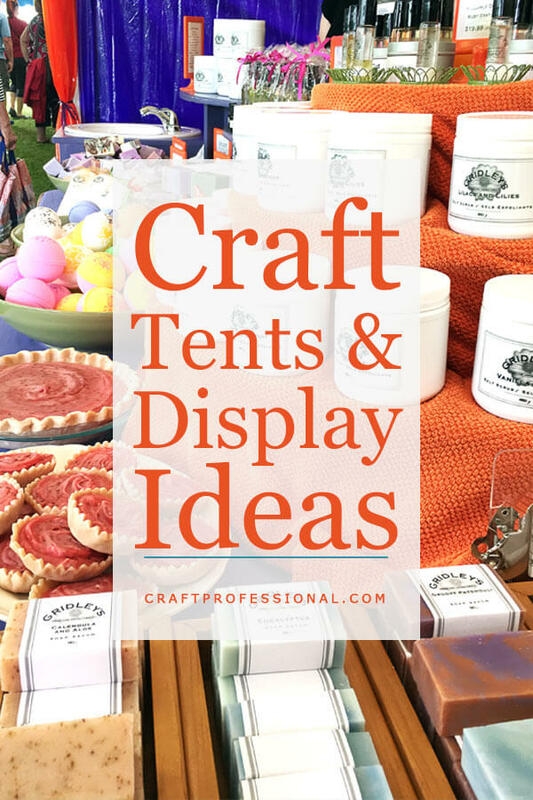 Plus, check out a tent brand that's popular with craft professionals on a budget. Also, if you're at a loss for how to lay out your booth, we'll look at 4 common craft booth layouts and examine the pros and cons of each booth. 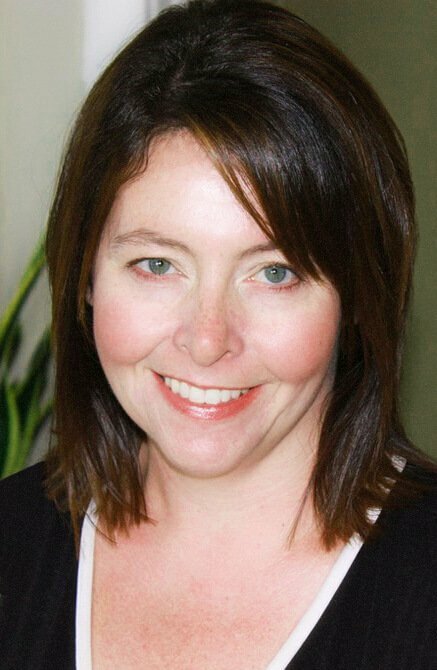 Finally, new this week, 4 tasks you can complete to get the business side of your craft business on a solid footing. 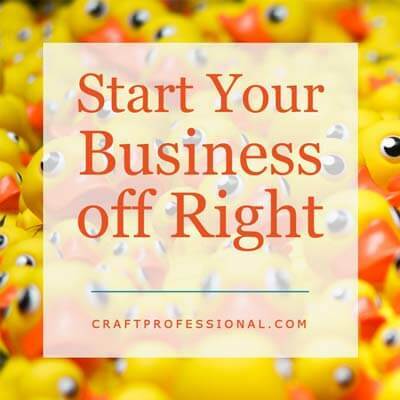 Get your ducks in a row right from the start with these simple tasks you can do to get the business side of your craft business in order. 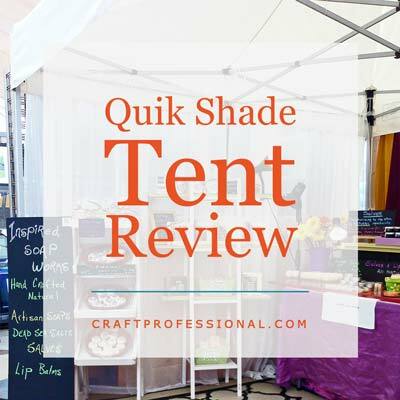 Quik Shade offers affordable commercial grade tents that are suitable for craft shows. This brand is popular among craft artists who don't want to spend hundreds of dollars on a tent. Do be careful; some Quik Shade models not suitable for craft shows. Here are the Quik Shade models you might want to consider for your craft booth. 6 photos of soap booths to give you inspiration for creating or sprucing up your own display. 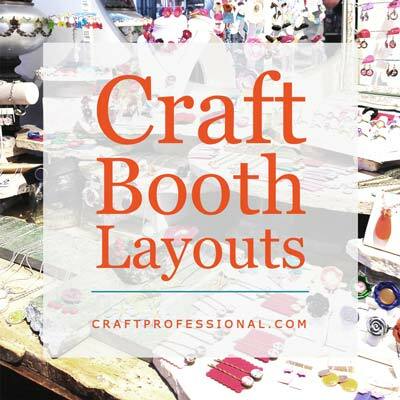 While there are variations, there are really 4 basic craft booth layouts you'll see over and over at shows. Each has its own pros and cons. We'll examine each booth layout to help you determine which is best for you. Encourage your customers to splurge a bit! 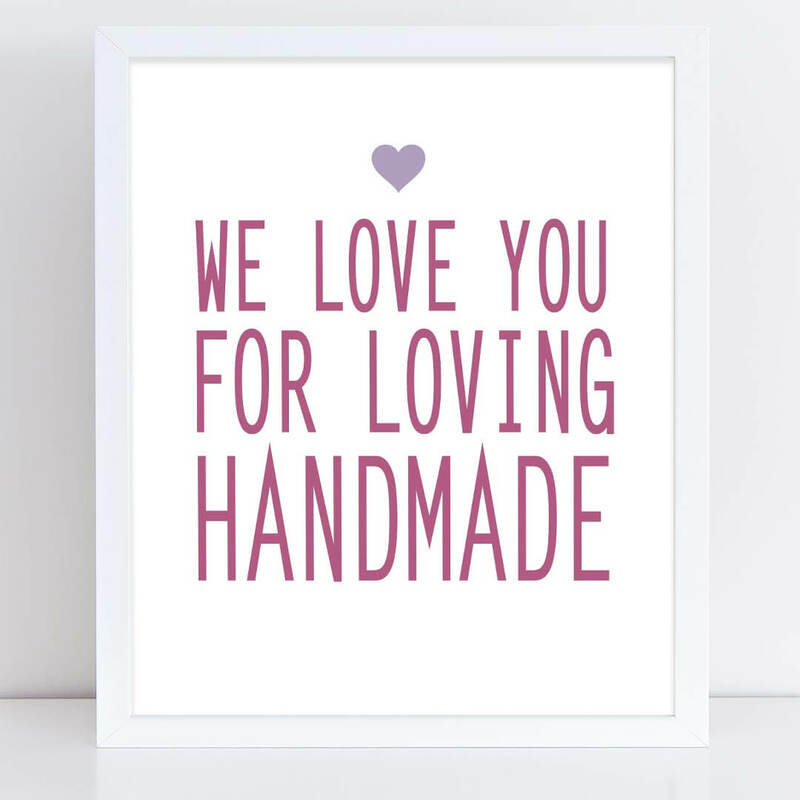 I have plenty of printable craft booth signs in my Etsy shop to inspire your customers to treat themselves and support your small business. Show your customers some love! 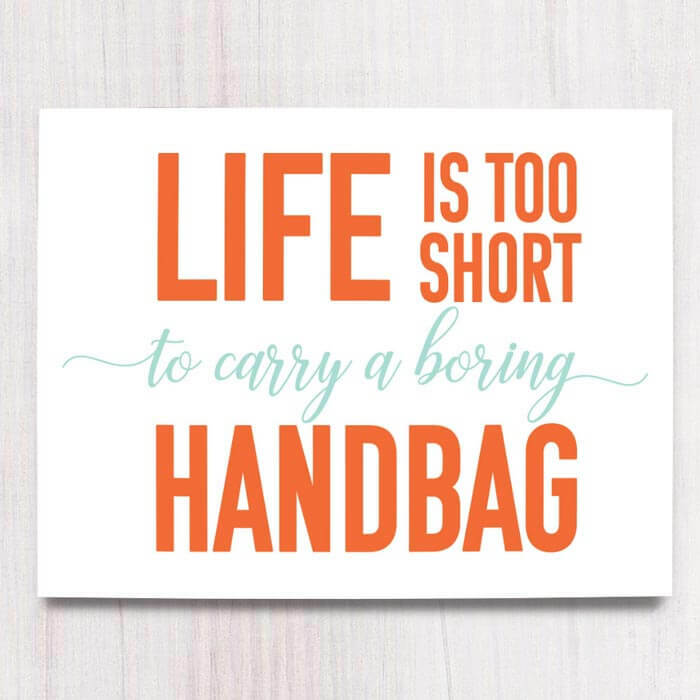 Life is too short to carry a boring handbag. 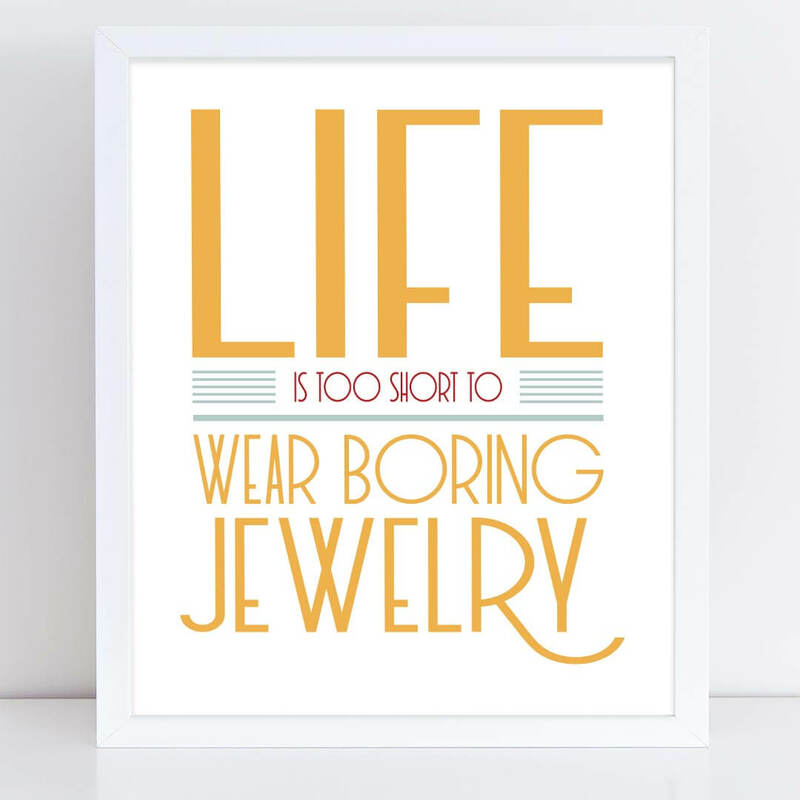 Life is too short to wear boring jewelry. I'm thrilled that thousands of craft artists have signed up for the Craft Professional email alerts. If you've reached this page by surfing around the site, and you'd like to get the weekly email updates, simply add your best email address in the form below.